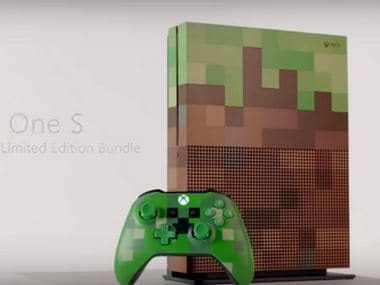 At the Gamescom press conference in Cologne, Microsoft displayed the special edition Xbox One S console with a Minecraft theme. A video posted on YouTube had earlier given us a glimpse of this special edition Xbox. The Xbox One S had been launched in August 2016 and was a toned up version of the Xbox One console. 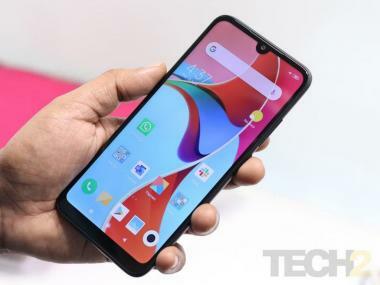 The One S has 1 TB of storage and native support for 4K while having a reduced size. It lacks the support for Microsoft's Kinect though. While there isn't an official product page for this special edition Xbox One S, pre-bookings have already begun from 21 August and the release date has been slated at 3 October. The Minecraft edition Xbox One S console can be bought for anywhere between $300 - $350 according to The Verge. Microsoft will also be putting up for sale the Middle-earth: Shadow of War Xbox One S bundles with all in-game pre-order bonus with the 500 GB version of the console costing $300 and the 1 TB version costing $350. This report comes close on the heels of the pre-orders for the Xbox One X: Project Scorpio edition at $499. The console will start selling from 7 November onwards. Keep in mind, that the Project Scorpio edition is limited and is already sold out on the Amazon US store.